A full Arduino MP3 player using a SD card and a MP3 module based on a chip from VLSI (VS1002d, VS1003 VS1053). The player includes a small amplifier and two speakers, making it a small Jukebox in the age of Ipods. The project includes a small library for the management of the MP3 and the SD chip. 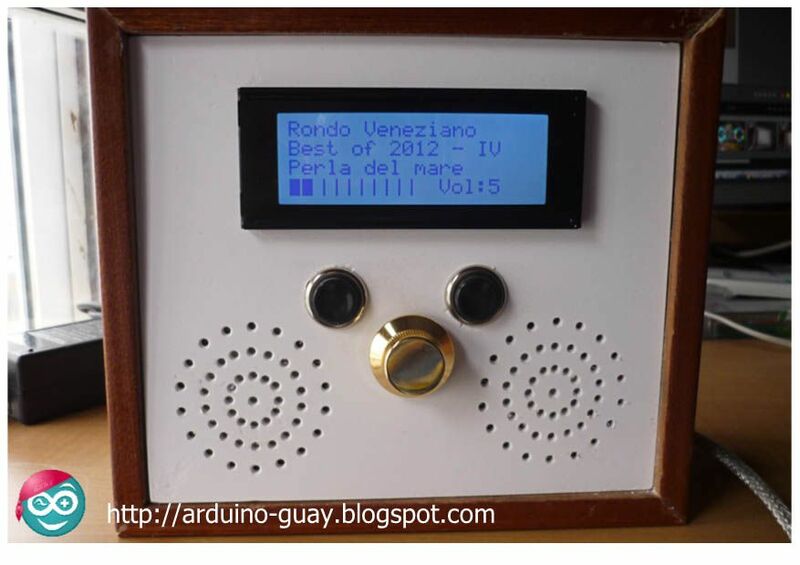 A Funny Arduino project ..